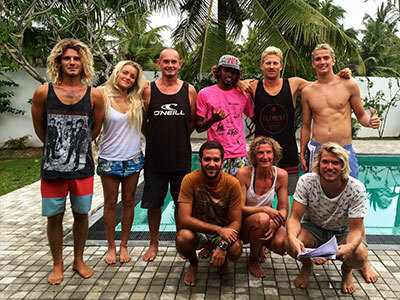 With the growth Sri Lankan surfing and surf tourism we can see the need for locals to truly benefit from this growth. 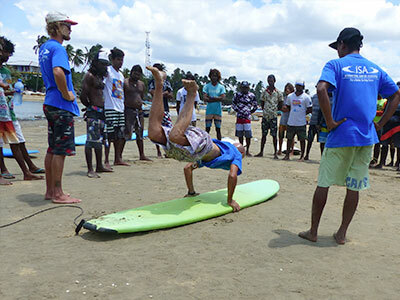 Tim Jones the director of Surf School Sri Lanka is the International Surfing Association Course Presenter for Sri Lanka and has developed an innovative plan to qualify local surfers as ISA Instructors and form a national surfing federation. 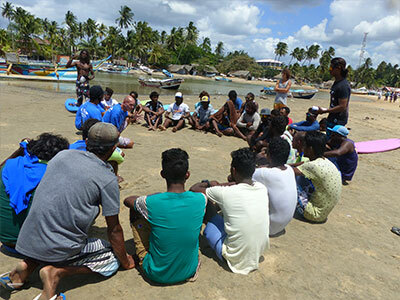 Tim’s plan has been given the go ahead by the Sri Lankan Minister for Sport the Honourable Mr Dayasiri Jayasekara and we are very close to seeing the formation of the Sri Lankan Surfing Federation with a tremendous help from the Sri Lanka National Olympic Committee and the scheme is tied in closely with the excellent Life Saving Association of Sri Lanka. 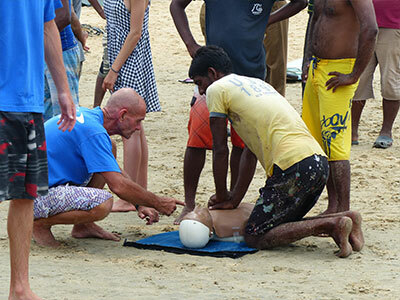 The example of the Life Saving Association of Sri Lanka has been an inspiration. They train life guards who then travel abroad and the income they make when sent back home makes a powerful difference to their families. 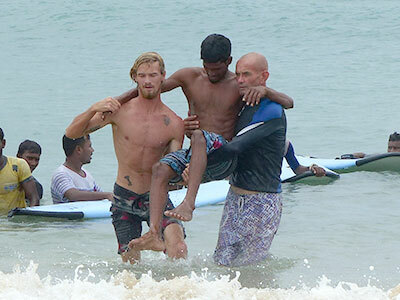 We are going to make this a reality for Sri Lankan surfing instructors. But also the Federation will be able to develop clubs and club competitions and we hope to have the first Sri Lankan national surfing champion by the end of 2017 and a viable club system. All really positive stuff.